The book presents and further develops basic principles and concepts in international finance and open economy macroeconomics to make them more relevant for emerging and developing economies (EDEs). The volume emphasises the necessity of greater knowledge of context as populous Asian economies integrate with world markets, as well as the rapidly changing nature of the area due to rethinking after the global financial crisis. It addresses a host of themes, including key issues such as exchange rate economics, macroeconomic policy in an open economy, analytical frameworks for and experience of EDEs after liberalisation, the international financial system, currency and financial crises, continuing risks and regulatory response. 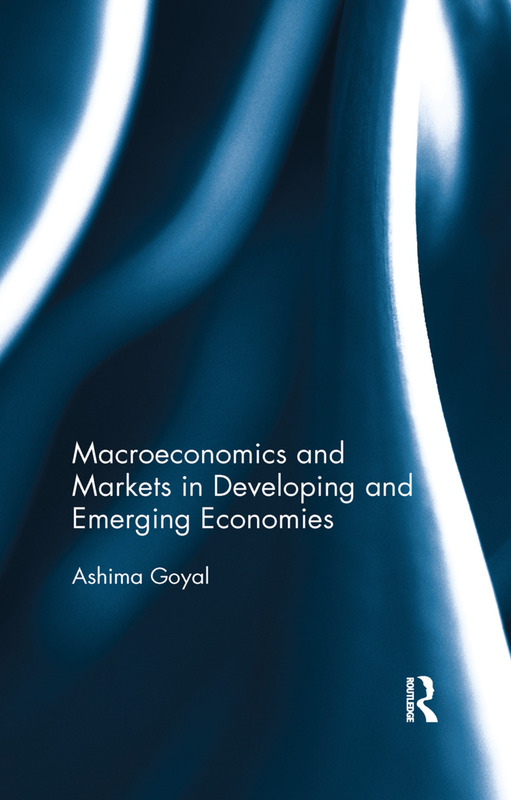 This book will be useful to scholars and researchers of economics, especially in macroeconomics, business and finance and development studies.